thanks so much for sharing your recipe, and the additional info that came with it, over at Food Friday, G! Love the presentation! Nagugutom tuloy ako. I want to try carbonara with no cream. 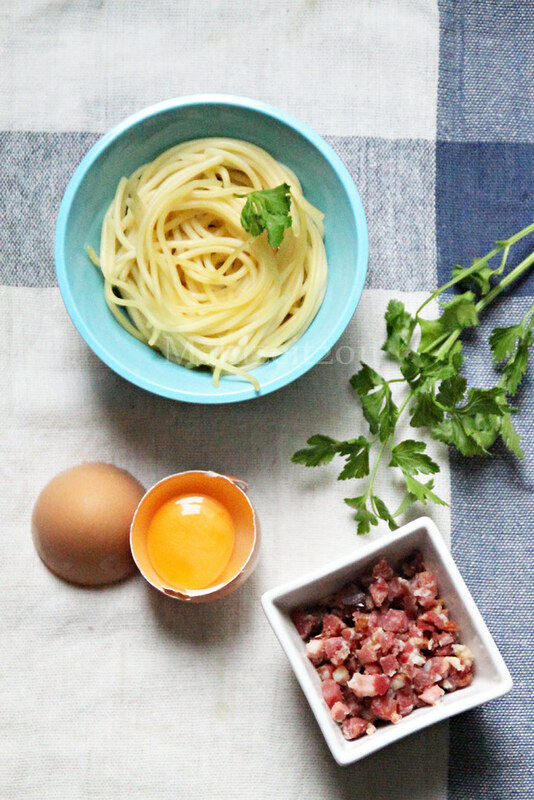 I love carbonara and this is a very simple preparation. I am so funny asking you what was the egg for. I love carbonara. I love white sauce but really I did not mind at all how to make it. A friend loves doing that but since she is not here anymore (moved to another place) id like to try it one day. 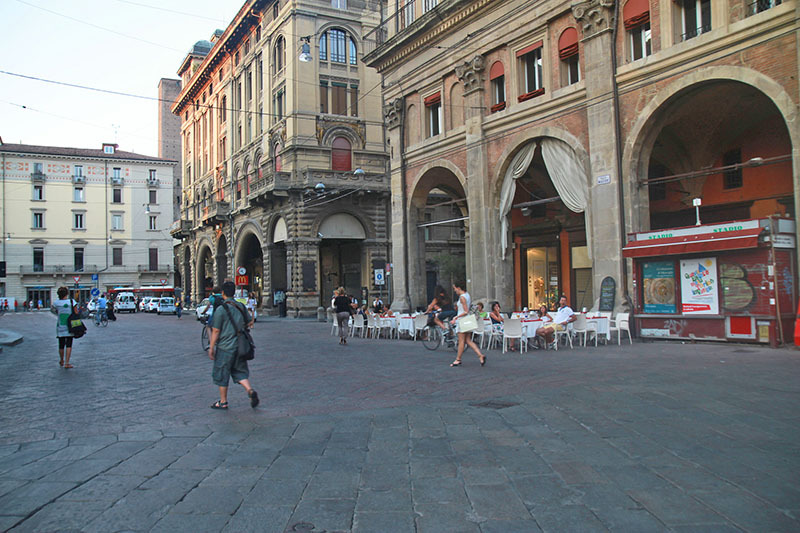 Now I want some carbonara…. nice clicks! hi sis! 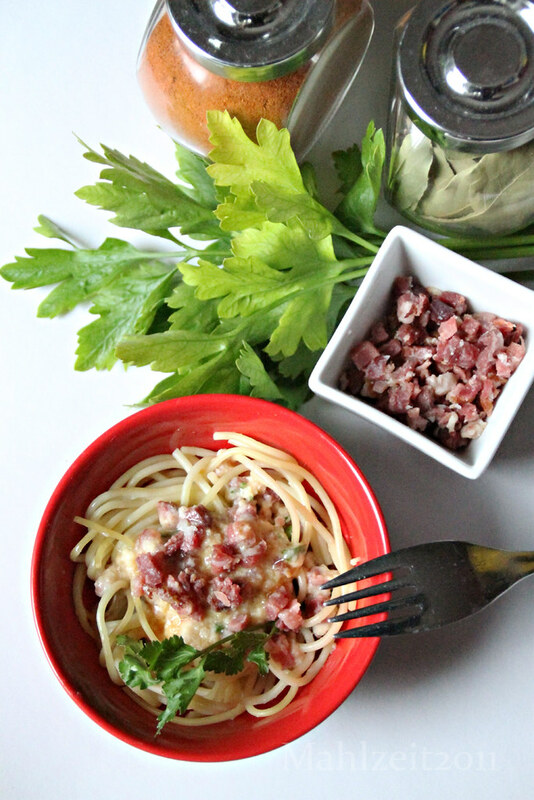 i love carbonara ! I should try your recipe. thanks for the visit! Visiting from YS! Hope you can visit me back..
Looks healthy and creamy 🙂 Thanks for sharing. Oh, I never knew Italian carbonara didn’t have cream in it. thanks for sharing this. I’m sure my daughter would love this.